Additive Manufacturing - Ino-Tek Inc. Exciting new 3-D printing techniques promise to revolutionize industries ranging from prototype development and limited run manufacturing to healthcare and biomedical engineering. Originally designed to replicate complex shapes using simple plastics, incredible advances using both wire feedstock and powdered forms of titanium, aluminum, stainless steel, tantalum, tungsten, niobium, and molybdenum plus a variety of High-Performance Metal Alloys and precious metals like gold, platinum, palladium, and silver are now taking place. 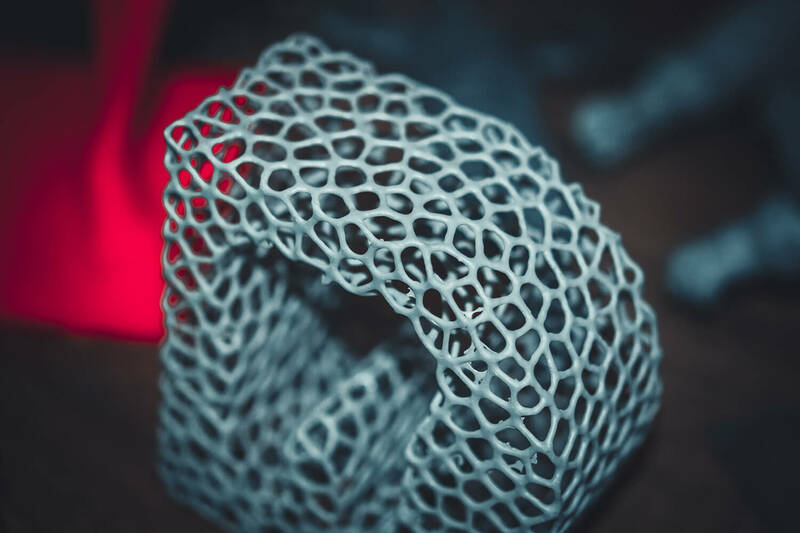 Additionally, other complex materials including ceramics, glass, composites, graphene-embedded plastics, paper, concrete, food, yarn and even bio-inks have opened a completely new realm of 3-D opportunity. NASA recently conducted a successful test of an igniter made of multiple metal alloys in a 3D printer and suggested this bi-metallic capability could reduce rocket engine costs by one-third and manufacturing time by one-half. A demonstrator engine tested by NASA sustained liquid hydrogen's minus 423 degrees F temperature, as well as the 6,000 degrees F temperature of the burning fuel. 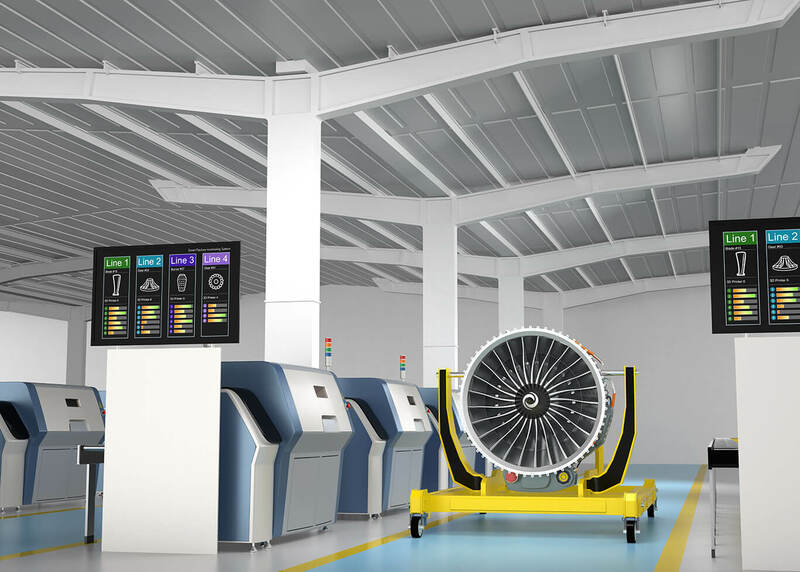 A recently published article about Boing 787 production suggested that Boeing estimates it could save $3 million per 787 Dreamliner if the potential of 3D-printed titanium parts is fully achieved. On the healthcare and bio-engineering front, materials with shape memory are being used to create artificial organs and various soft tissues. Depending on the desired outcomes, metals may be sintered or fully melted to create everything from jewelry to specialized components to rapid prototypes. With sintering, the metal powder is partially melted to allow the particles to fuse together. Versatile direct metal laser sintering (DMLS) has the capability to partially melt many different metals and alloys, creating objects with a degree of porosity. Electron beam melting (EBM) uses powerful beams of electrons to fully melt a variety of powdered metals, including titanium, steel, and stainless steel. EBM is most popular where porosity must be minimized, such as in high-stress, high-temperature aerospace applications. Recent actions by the International Code Council indicate concerns about the hazards associated with combustible dust and other material by-products including waste, off-gassing, scrap, VOC’s, metal oxides, and ozone (O3) and how those hazards must be managed in the workplace. Currently covered under the general exhaust requirements for contaminants, by 2021, the International Code Council expects to have prescriptive language in place for this new category of manufacturing hazards. GE has built a functioning miniature 3D-printed jet engine with titanium components.